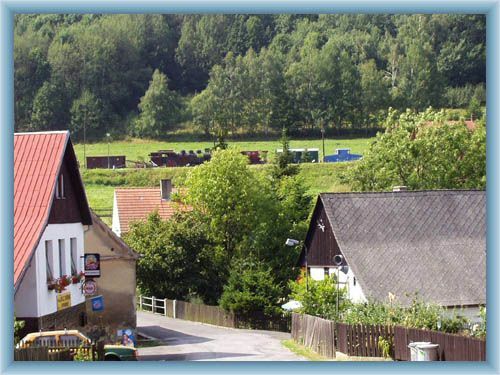 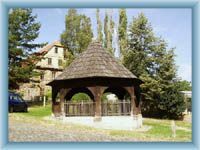 The village Zubrnice is set in a picturesque valley in the Ceske Stredohori highlands. 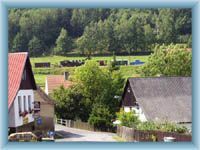 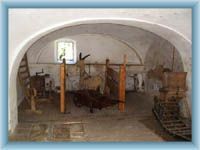 The village is well-known mainly thanks to its open-air museum with the most precious buildings from the village and the surroundings. 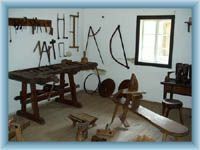 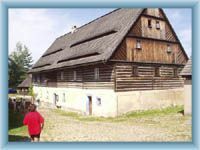 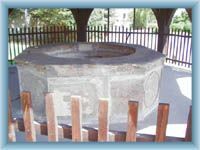 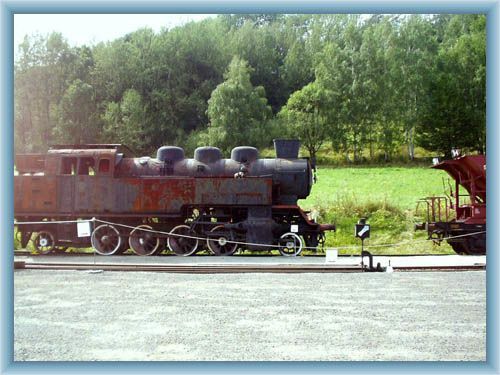 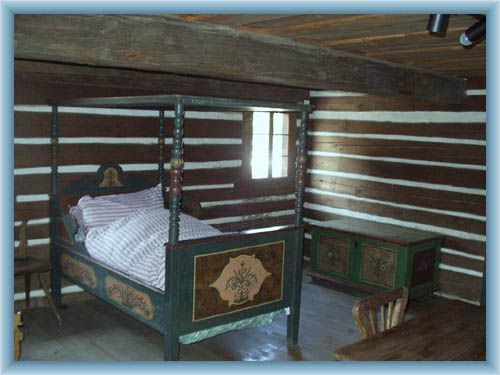 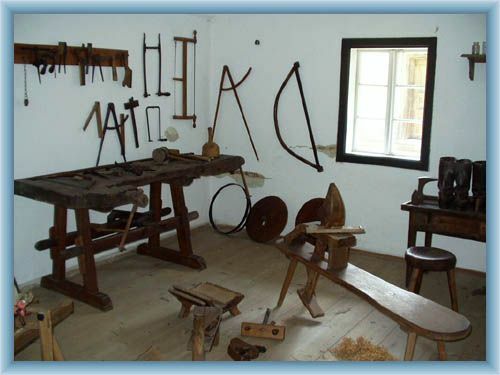 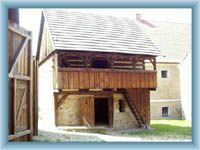 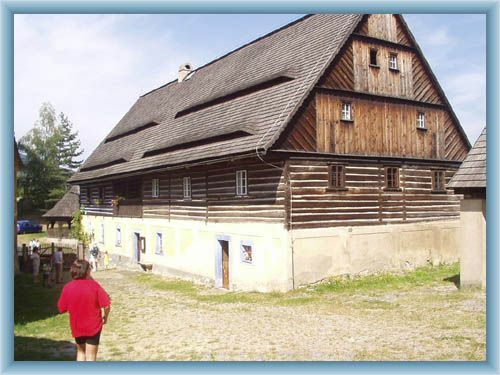 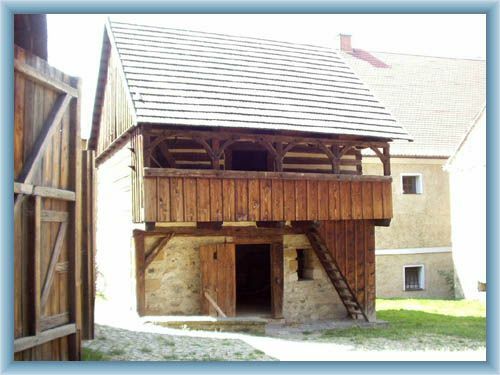 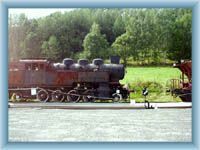 The open-air museum is a thorough illustration of former time and work of local people. There is another matter of interest in the village; the mill from 1803, the church of St. Mari Magdalena built in Gothic style lately renewed into the Baroque style. 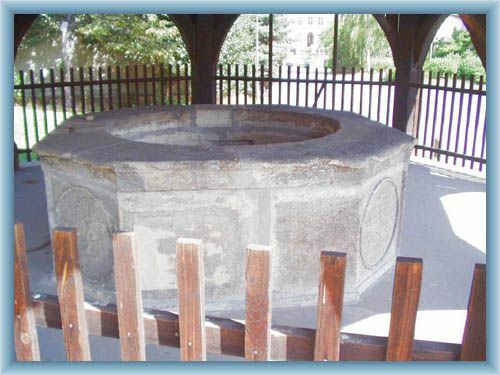 The first reference about this village is from the beginning of 12th century.